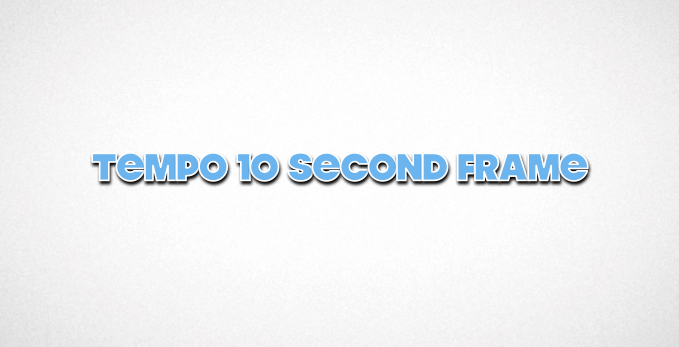 While the Tempo Frame and a document can be used as an award, just as important is the record of the award presentation. 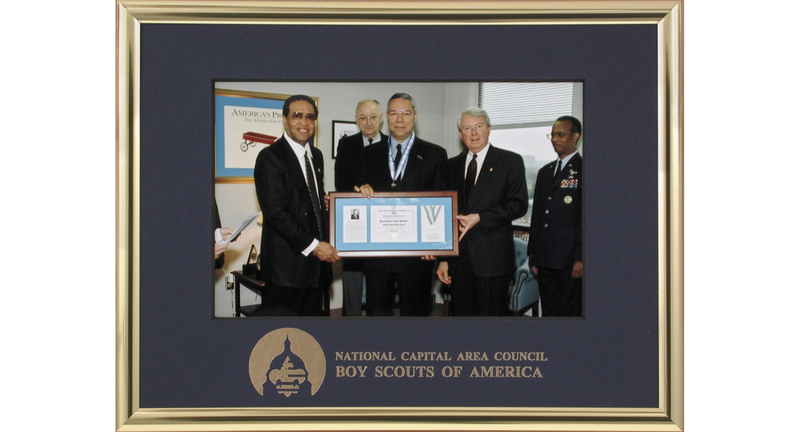 The photograph of Ron Carrol (Boy Scouts Of America) presenting “The Silver Beaver Award” to General Colin Powell (Ret.) when framed in a Tempo Frame and mat will keep the moment alive and the Boy Scouts name up front for some time to come. When giving out awards don’t forget that the recipient appreciates having their photo with the president, the dean, or that famous celebrity.